Sudden or progressive hearing loss can happen due to a variety of conditions, and an evaluation with an ENT physician is warranted if the condition persists. Hearing loss may occur from blockage of the ear canal, fluid or growths in the middle ear chamber, or even damage to the inner ear. Following examination by our physician specialists, diagnostic studies such as audiograms or imaging studies are often warranted. If a CT scan is indicated, in many cases this can be performed in our offices on the MiniCAT scanner. Timely medical or surgical management may be needed for progressive loss. Our physicians are specialists in reconstructive surgeries of the ear drum, ear bones and mastoid. For some problems affecting the ear and skull base, a Neurotologist, such as Dr. Peter Rigby will work with Neurosurgeons as part of a skull base team to manage these sometimes challenging conditions. 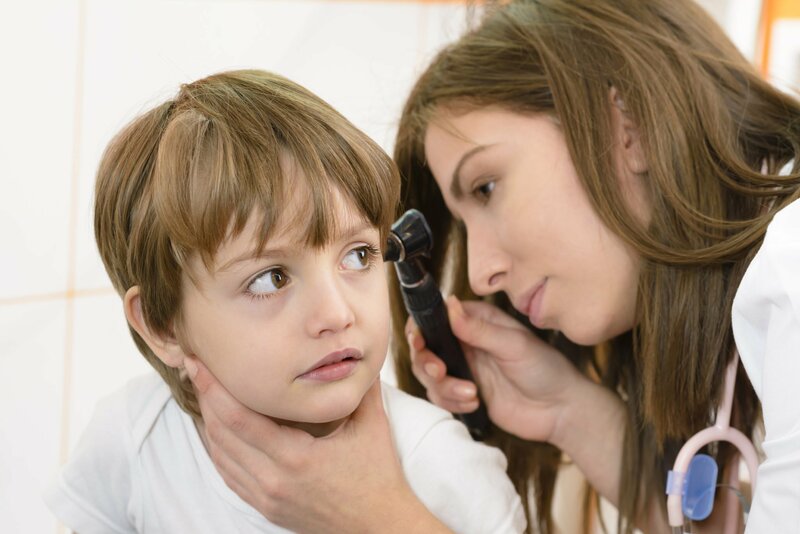 Our specialists remove skin growths (cholesteatomas) and other tumors of the ear, reconstruct ear canals in children as well as adults, and perform implants for bone anchored hearing prostheses (BAHA).